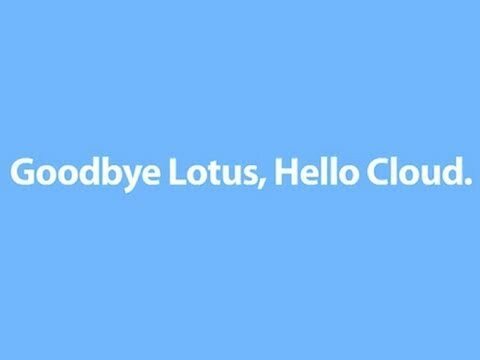 Why should I migrate from Lotus notes to Force.com? Lotus notes was a very popular application and was used widely for all types of business processes and was a mini ERP. 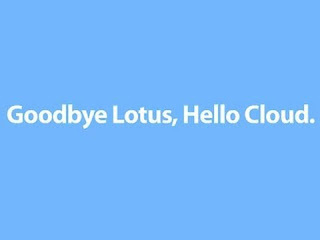 Even now many of the medium to large corporations use lotus notes just because they cannot either find a good alternative or just don’t want to break things. Today we can touch the tip of the iceberg and understand how to start the migration. Scale of migration complexity depends on 4 different regions. A custom UI can be designed to replicate the Lotus notes Pages using Visual Force. Workflows are used when on a DML event, a specific action like sending out an email alert, updating a field or sending out an outbound message. Whereas approval processes are used in scenarios where User interaction is required, Approval Processes can also send out emails and update fields similarly like workflow rules.